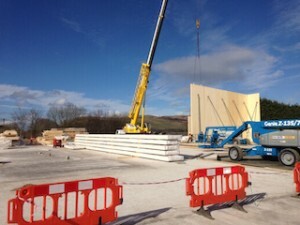 East Fife Joinery is a well-established family run business carrying out main contract works and various trades’ packages. We currently have a permanent position available for a Quantity Surveyor. The ideal candidate will be ambitious and looking to take the next step in their career. Experience working as a Quantity Surveyor is preferred although strong graduates will be considered. This is an ideal opportunity for someone wanting to join a well established company, working with a close knit team. For the full job description please contact 01333 340271. 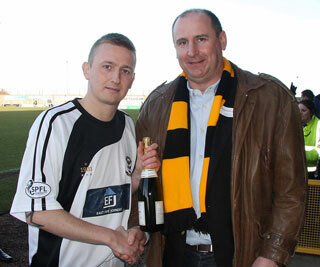 Man of the match in Saturday’s league clash with Arbroath, as chosen by sponsors East Fife Joinery, was Derek Riordan.